Pumpkins are excellent for the skin! Who knew? 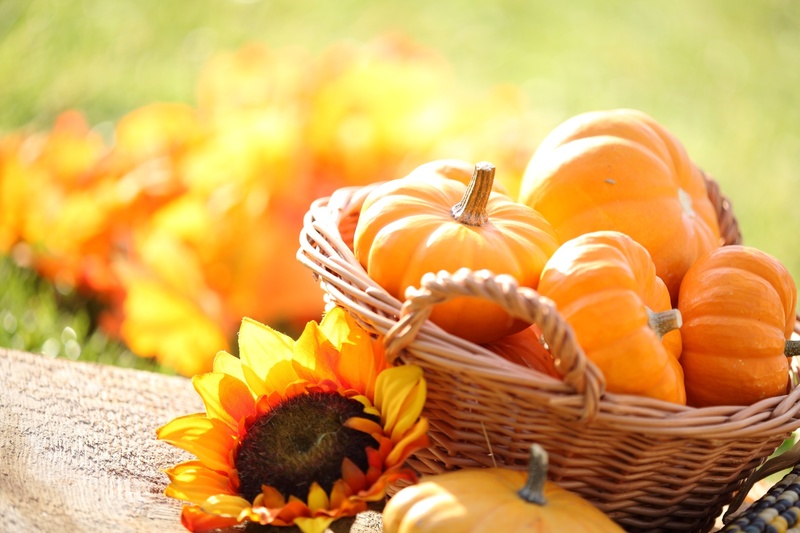 Many cosmetics brands know and incorporate pumpkin into their exfoliating masks and lotions. 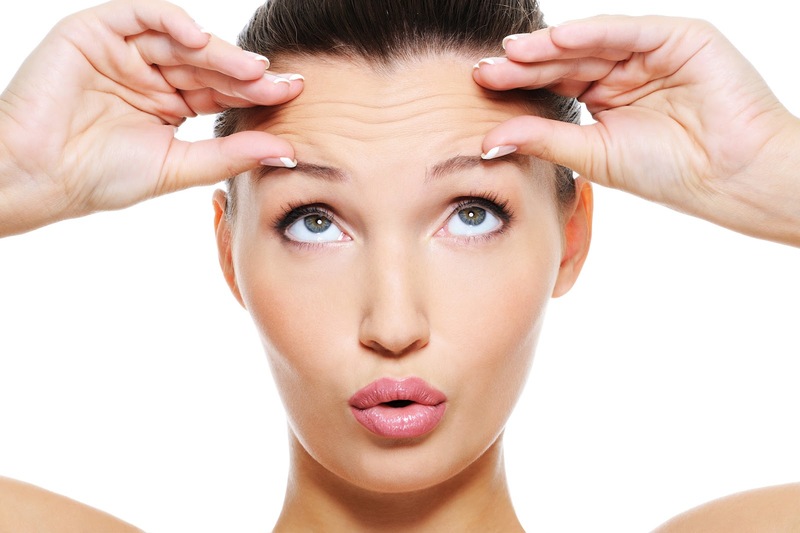 You’ve heard of retinol as a skin care revolution, but is it right for your skin? This week we were so excited to have our Dermalogica training here at Beauty Bridge!